Robway is a leading developer and manufacturer of safe load indicators and line-tension monitoring equipment for all types of cranes and heavy lifting equipment. With over 30 years experience of servicing the construction, mining and offshore industries, Robway offers products that continue to perform in the harshest of environments and under the most extreme conditions. Our suite of products covers all crane types and capacities for both the onshore and offshore markets and includes RCIs, sensors and web enabled data telemetry, proving around-the-clock global coverage of your lifting equipment. 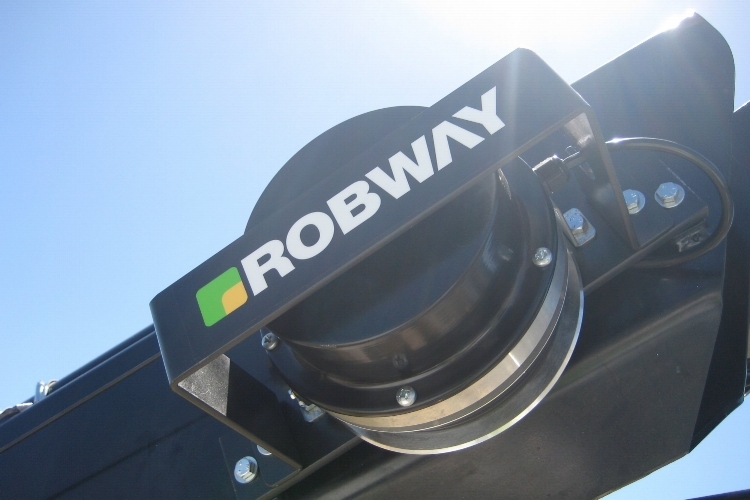 Robway has been servicing the construction, mining and offshore industries for over thirty years. Find out more. Get in touch with our Sales or Accounts Team.